Here is another USB speaker from the guys over at Brando, this one is bound to brighten up your desk, the USB MD-82 Speaker. 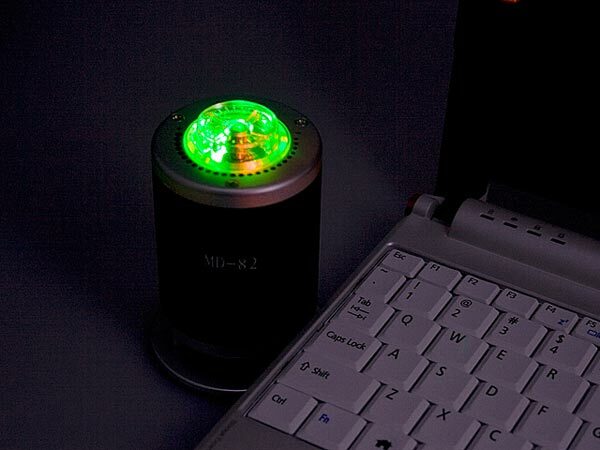 The USB MD-82 Speaker features a built in color changing light with 7 different colors, it can connect to your iPhone, iPod or MP3 player via the 3.5mm audio jack, ideal if you want to have a mini disco at your desk. 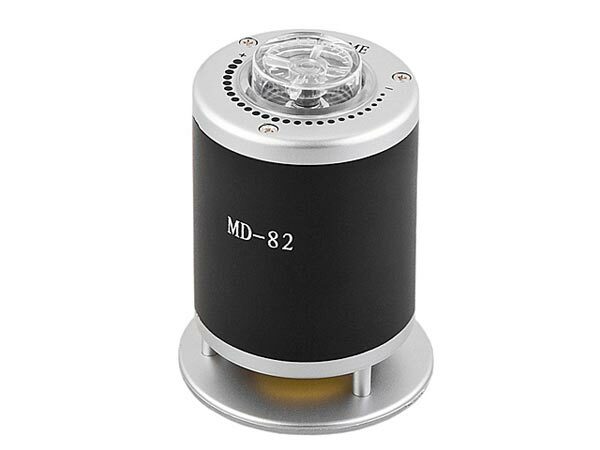 The USB MD-82 Speaker is available for $15 from Brando.